After completing his A Levels, Mark made his move into Financial Services by joining Barnwood based life assurance company Laurentian Life. Over a 5 year period Mark gained valuable knowledge of the industry as well as studying for the first financial services specific qualifications. Mark moved into his first advisory role in the mid 1990’s working as a trainee independent financial adviser for the Bradford & Bingley Building Society. This led Mark to work for some of the largest national adviser firms in the UK including Sedgwick, Noble Lowndes and Berry Birch & Noble where he specialised within the investment and retirement planning markets. 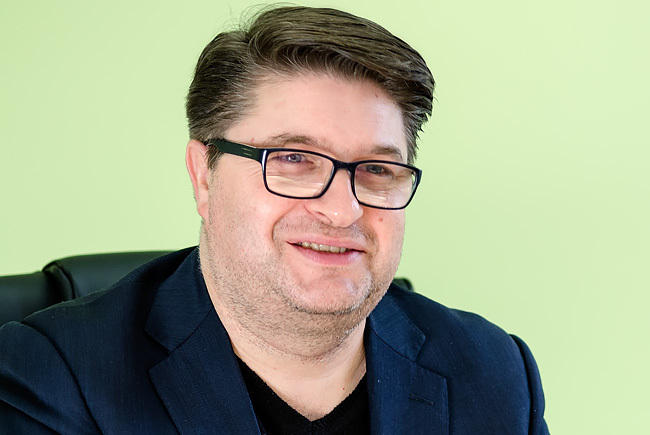 Just over 7 years ago Mark was approached by a former colleague and friend Andrew Jamieson who had set up a successful accountancy practice, Safehands Accounting, about going into partnership, Safehands IFA was born. Over this period, Safehands IFA have built up a successful business, which now manages over £50 million pounds worth of client monies. Outside of work, Mark is a mad Queens Park Rangers fan and when not working can be found in West London cheering on his team. He also enjoys going to gigs, watching the latest movie as well as spending time with family and friends. He is also partial to the odd glass of red from time to time! 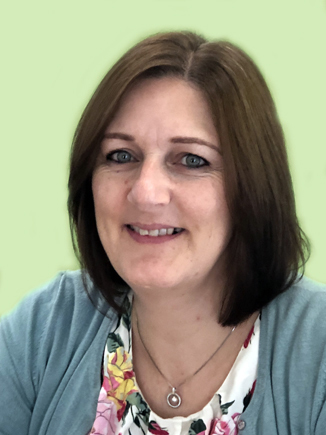 Sharon joined Safehands in 2018 as the in-house Paraplanner and Senior Administrator; she ensures agreed actions are carried out efficiently, liaising with the Advisers, providers and, most importantly, clients to ensure a smooth experience for clients. 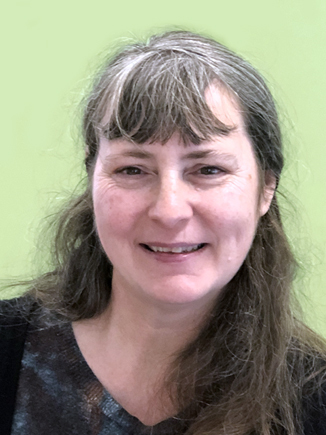 Sharon also provides research support to the Advisers, and is available to discuss any issues with clients if the Adviser is away from the office. Previously she has held positions in firms offering a variety of specialist tax planning products, been a discretionary portfolio manager and stockbroker, worked at HMRC and within the Life & Pensions sector. Sharon holds the full CISI Diploma and is a Chartered Fellow of the CISI with a Statement of Professional Standing. Outside of the office Sharon lives in the countryside with her husband and dogs, and is a keen traveller. She enjoys attending comedy events, and locally the Gloucester History Festival and the Cheltenham Science Festival are some of her favourite outings. Yvette joined Safehands in 2017 as a Finance and Client Administrator and she is the point of contact for client meetings and reviews, in addition to managing Adviser diaries. Over the years Yvette has gained extensive administrative, finance and customer service experience in a variety of industries, both large and small. Yvette spends most of her spare time volunteering with a local wildlife group, getting down and dirty with a local wildlife rescue group. She also loves to spend time with her 6 grandchildren. Our aim is for you to feel that all of your financial planning or accountancy requirements are indeed in Safehands. Decisions should not be taken based solely on the content of the website and individual advice should be sought first. Regulations, levels and bases of taxation are subject to change. The firm is not responsible for the content of external links. The content is aimed at UK residents or residents of MiFID countries.